mybeardeddragons.co.uk • View topic - Watch this space for news about winning prizes! Watch this space for news about winning prizes! Post subject: Watch this space for news about winning prizes! 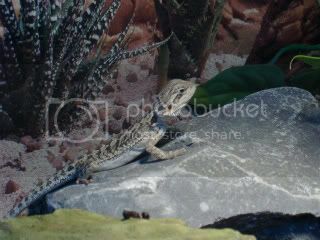 mybeardeddragons.co.uk has successfully managed to 'persuade' a couple of people to sponsor a Photo Competition. We'll let you know the details at the beginning of October, but this is just a warning to get your cameras at the ready and keep an eye out for more information! Post subject: Re: Watch this space for news about winning prizes! 1 4 year old smooth collie dog "shanti"
1 11 year old Daughter "sophie"